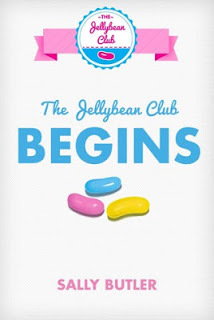 The Jelly Bean Club Begins by Sally Butler is a modern Nancy Drew series for young kids to enjoy and develop a love for reading. neighborhood schoolmates, start a club too and want in on the fun. Unfortunately, it's not going to be fun once things start to heat up. in the book from the boys, it ends with a really great message.